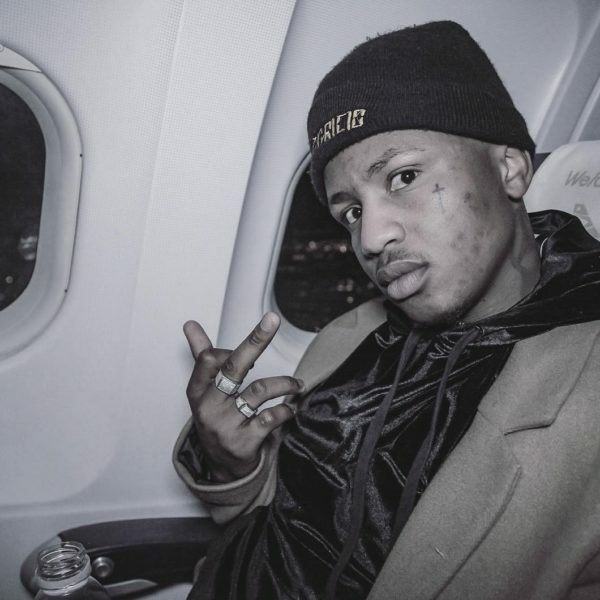 Emtee has reportedly admitted that he’s been smoking weed since 2012, but is still adamant that it was not the cause of his recent fall on stage. “I didn’t fall because of being high. I have collected awards, I have done interviews, written songs and performed while high on weed and that was never a problem,” said Emtee. Emtee said he realised that a lot of people blamed his “mistakes” on weed and that was not a fair assessment according to him. It wasn’t until rapper Emtee collapsed while performing on stage over a month ago that he’s had to explain exactly what “kind” of substances he takes.